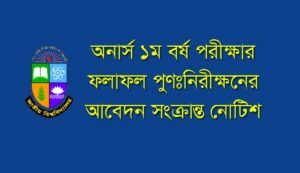 The National University Bangladesh Honours 1st year results review application related notice here. Students who have no get they prefer result they can apply for review the results by challenging the board. if the has incorrect the will get the prefer results which is the original results of the exam paper. How to Apply for review the results? The student can apply via using national University Bangladesh website www nu edu bd. 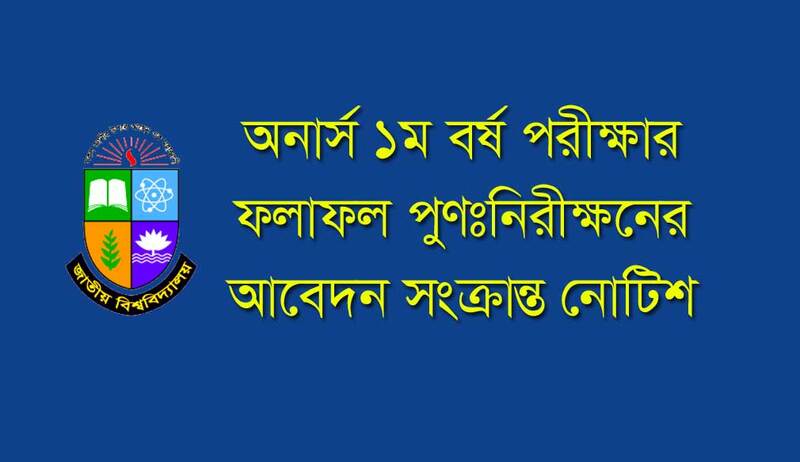 The student can download the application for from NU Edu bd website. fill up the application form and pay the fee. How to pay the Application Fee for Results review? Go to the www nu edu bd and click on Service option and then click on the payslip. then Click on Requiting Fee from Student fee section. NB: If you fill up carefully your mobile no when filling up the form so you get confirmation SMS instantly. For More Information about results, review stay with us for the update.